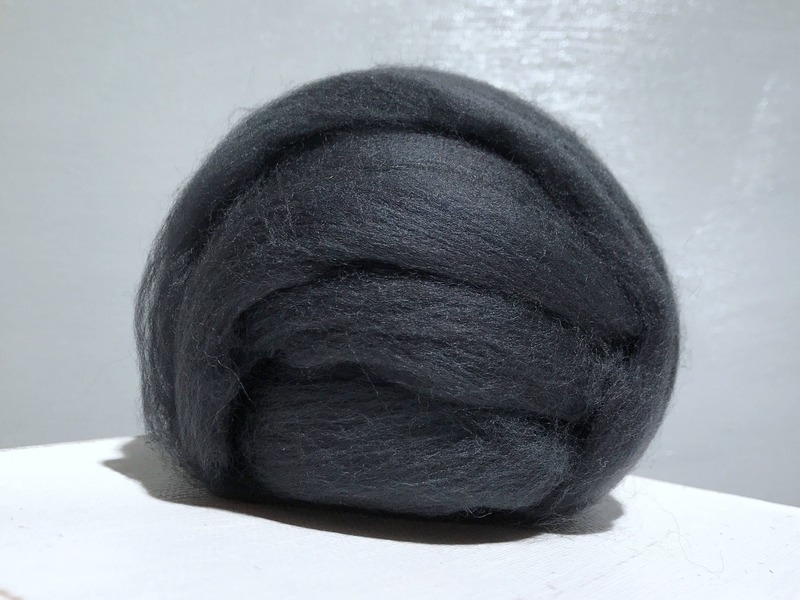 You'll get one ounce of dark, graphite grey Merino wool and 3, free, coordinating fibers samples (limit of 12) 🙂. 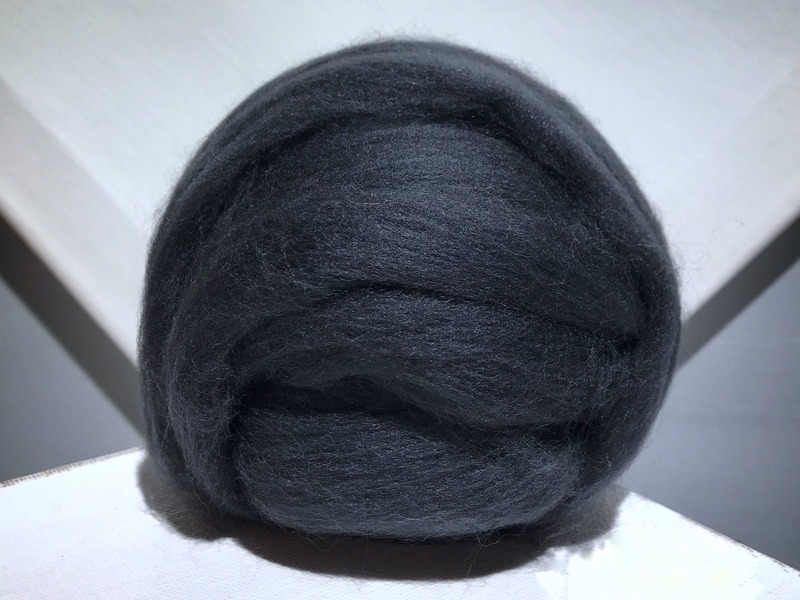 I am very pleased with the lovely fiber from here Wonderfuly easy to spin. Gr8 service,quickly shipped. Thank u very much . 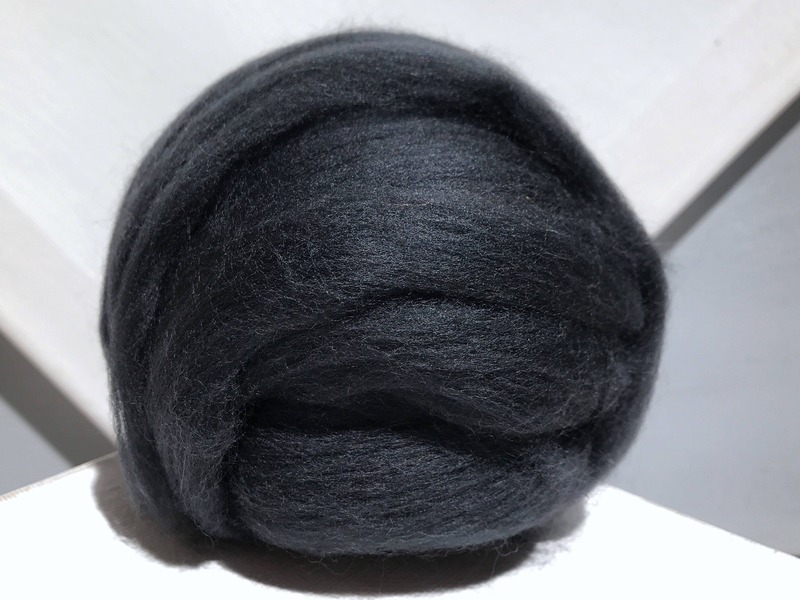 Soft and lovely; perfect for subtle thrumming.